Something you don't see everyday!! 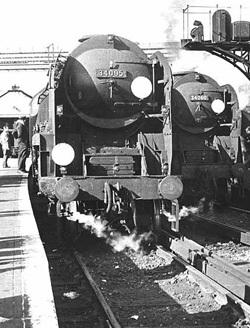 How many Bulleid Pacifics are in steam nowadays? Why didn't all Bulleids have crests? ?